Everyone who works here lives our values every day: brave, informed, compassionate and driven. Because whatever role we are in, we share the same fearless commitment to sparing families the heartbreak of conditions like stroke, heart failure, atrial fibrillation and other heart diseases - conditions that currently kill 1 in 4 in the UK. Heart and circulatory diseases do not discriminate and as much as we are committed to beat heartbreak for everyone, we are also committed to be an inclusive employer for everyone. We are proud that the diversity of our supporters is also reflected in the diversity of our workforce. Our equality and diversity agenda spans across our charity and we pride ourselves in being an inclusive employer who puts diversity at the heart of everything that we do. 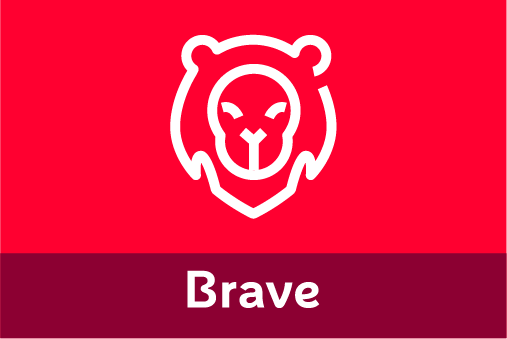 We are brave because it takes heroic qualities to fight heart disease. We’ll speak out and say what we think, while also acknowledging and learning from our mistakes. We’re decisive and innovative, unafraid to push boundaries, ambitious and always open to new ideas and concepts. It is great to see how innovative parts of the BHF are particularly when we think of different ways to speak out and get the message of the importance and urgency of the work we do. In all roles we are constantly looking to improve and to set high aspirations. We are constantly looking to be better at what we do and how we do it, it’s energising. We’re always armed with knowledge and evidence, and seek to know more. 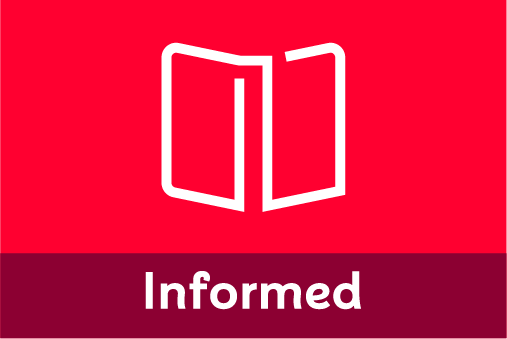 Being informed means we work collaboratively and share information. We communicate to all our audiences as clearly and accurately as we can, and we remain curious and ask questions. Our Values are integral to our work. We’ve built them into how we reflect on our performance, how we develop ourselves and others and how we recruit and recognise the amazing people who work here. We show compassion by taking a personal interest in the hearts and minds of everyone around us. We listen, speak and behave respectfully, being inclusive, friendly and honest to all, while helping people understand decisions. We all act as ambassadors for the BHF, as well as taking personal responsibility for healthy behaviour at work. 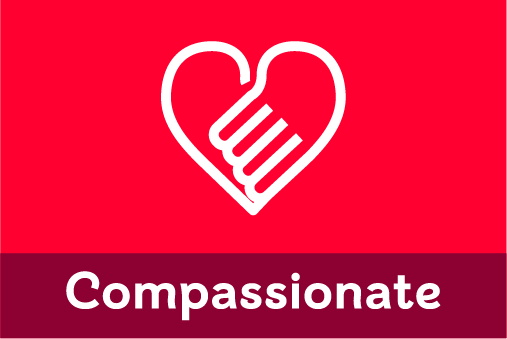 Compassionate is a value that is particularly important to me. I have a respect for my colleagues, valuing their expertise as a professional and their contribution as a colleague, seeking out feedback and encouraging others to be open and honest so that we can continuously improve. 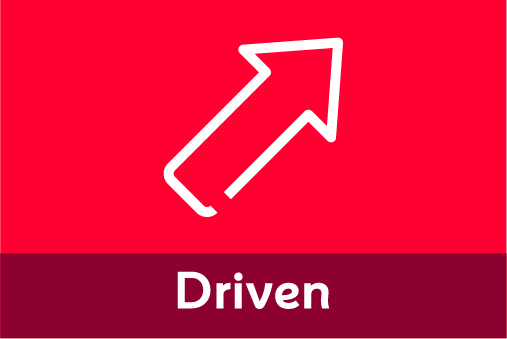 We’re driven because we know the need is urgent and we have to make things happen. Focused on using our time and resources effectively and efficiently we’re determined, purposeful and proactive, playing an active role in our own development. Whatever the role played in the organisation, everyone feels pride in their work. They know what they do matters to the people whose lives are helped by the BHF. I remember someone in retail saying to me about their job "I sell shoes to save lives".